- Great controls, you'll learn right away. - Lots of different locations to explore. - Lots of monster types to slay, all from evil wizards to giant skeletons. - Lots of different equipment to find. - Unlimited gameplay mode, see how far you can get before you fall. 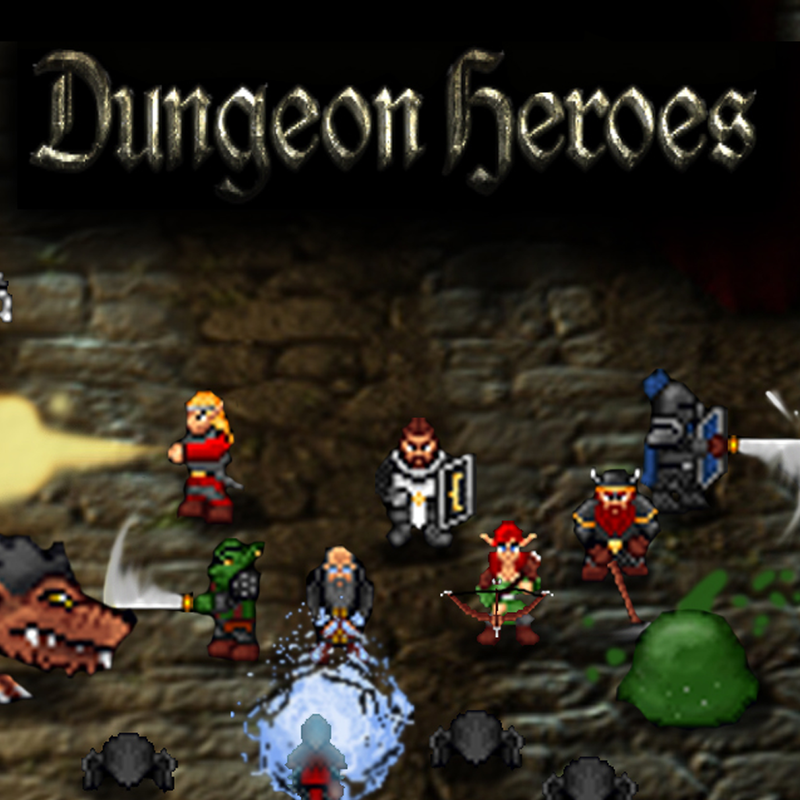 - The level order,loot spawn and monsters are always random generated so you'll never know what will happen next. My game is finally out on the appstore and is available for 1$. There is also a lite version where you can try out 2 of the 8 heroes that are available. It took me quite a while to make it but seeing the reviews and that people are playing and enjoying it is such a rewarding feeling! Thank you so much for taking your time to read this.